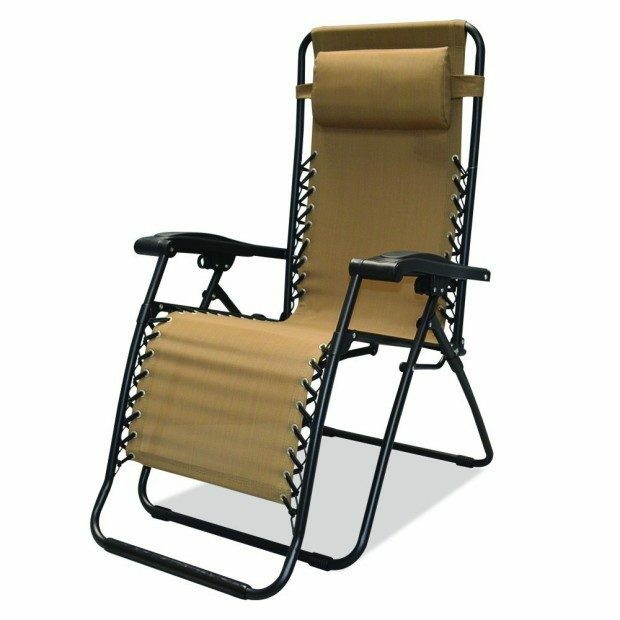 Head over to Amazon and get the Caravan Sports Infinity Zero Gravity Chair, Beige for just $38.47 (reg. $79.99). Shipping will be FREE!